Hello and a big welcome to Practical Paw. Thanks for stopping by. 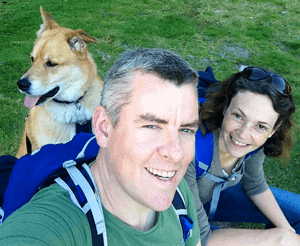 This site aims to give you practical advice on living your life with a dog. We try to answer some of the most common questions asked by dog owners and pet parents everywhere. ​Don’t be overwhelmed by all the different advice you read. Here, at Practical Paw, we work hard to research and road-test all the health, behaviour and training techniques out there and give you just the stuff that actually works! We love to hear from people that share our passion for all things dog related!Please send us any suggestions or comments you have so that we can make Practical Paw a resource that continues to grow. Do you work with dogs and would be willing to be interviewed? Please drop us a note, we’d love to hear from you! Sign up today and get our articles emailed to you directly. Be the first to get notified on new updates! (1) Free Stuff! You’ll get instant access to free resources, including a gift of our latest ebook for you to download. (2) Content Tailored to you – Over time, we’ll get to learn more about you and deliver content that actually matters. (3) No Hype. Just real content that’s meant to make a difference. You certainly can! 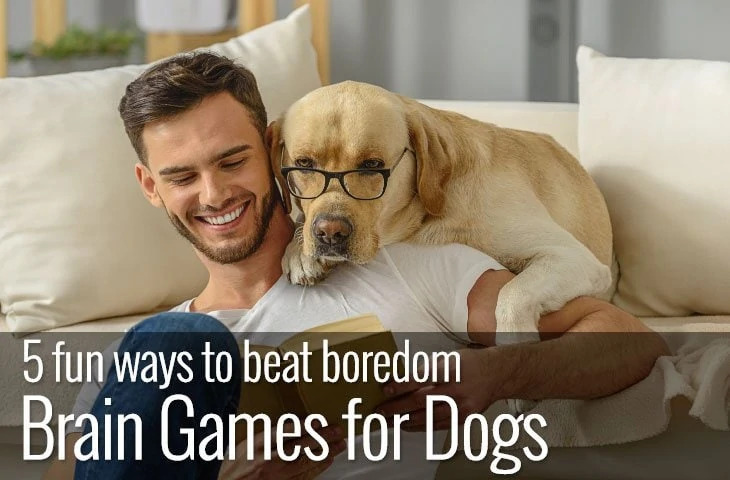 Admittedly older dogs may experience reduced vision and hearing (just like humans), but with encouragement and patience, old behaviours can be changed. This includes instinctual habits such as digging a hole. Overall, we’re pleased to report that whether or not the dog or the owner is elderly, there is definitely still a lot of fun to be had. The weather and the temperature is important to check here. 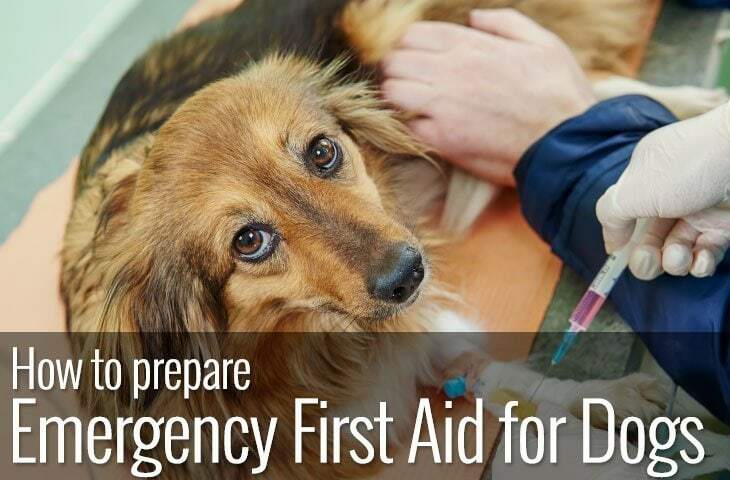 It isn’t necessarily true to say that a dry nose means the dog is unwell. Although, it’s sensible to check if you’re worried, and make sure they have access to water. Read our guide to find out why dogs’ noses are wet. It depends on the dog and the situation. If you’re not familiar with dogs, then speak with a trainer. Some dogs’ tails lie flat and others (like huskies) curl over. Pay attention to all their body language. A fast wagging tail can mean excitement and a slow wag can indicate fear, nerves and even a warning of aggression. Why not check out our guide to the tell-tale signs of a happy dog? This old chestnut has been debunked, check out our chart on the relative ages and stages of a dog’s life. Don’t fall for those big eyes! Your dog may tell you that they can eat apples, scraps from the table and all manner of unsavoury things. Grass, Bananas, Tomatoes? Don’t worry, we’ve got you covered! We understand that the reality of getting a dog and looking after them can be different from what you expect. Each dog is different and with love, patience and the right guidance you can both enjoy the best of each other. We believe in positive reinforcement, kindness and respect to our animals. 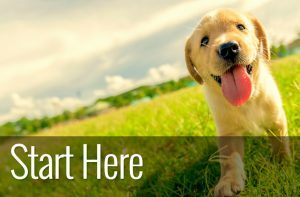 It is our aim to promote the well-being and best practice for dog lovers for all aspects of being a responsible dog owner. If you want to keep updated on our latest articles you can join us here. It’s free, you can unsubscribe any time but we hope you will stay around and help us improve and develop Practical Paw. If you want to get even more of our content and other bonuses, then you can find us on: Facebook, Twitter, Instagram and Pinterest. We’ve tried to make our topics as easy to find as possible but to get you started you can check out some of our popular posts. Just peachy, or is it? Can dogs eat nectarines? Stress highlights, at what age do dogs go grey? Give Guides for Real Life – you’re not scientists but you are busy parents and employees. We will simplify the key facts for you. Actionable Advice – As dog lovers ourselves, we make sure the information is clear, concise and gets results. 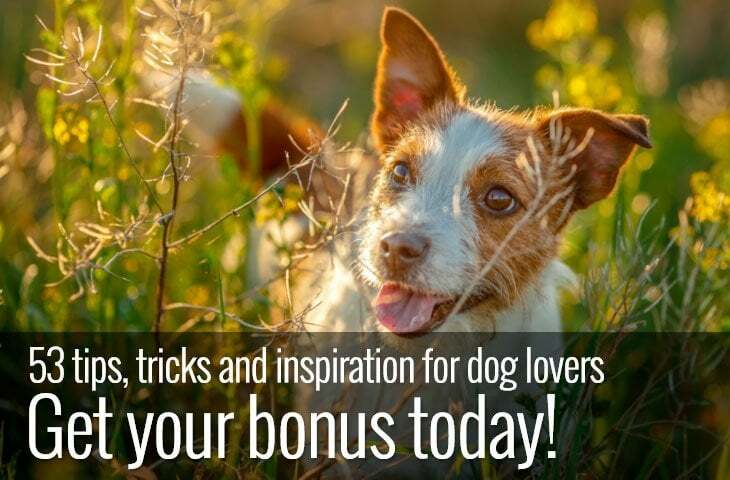 Based on Positive Reinforcement Methods – You have the best dog in the world for you. If that sounds too spiritual, try this – Man’s Best Friend deserves the best. We firmly believe that patience and love are the foundation for the relationship with your dog. Blogs like Practical Paw only exist because you read them and share them. Your support means a lot. Why not drop by and say hello on Facebook, Twitter, Instagram and Pinterest?